One particularly adaptive feature of human cognition is the ability to mentally preview specific events before they take place in reality. Familiar examples of this ability—often referred to as episodic future thinking—include what happens when an employee imagines when, where, and how they might go about asking their boss for a raise, or when a teenager anguishes over what might happen if they ask their secret crush on a date. 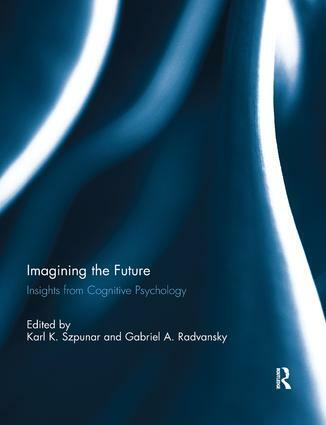 In this book, the editors bring together current perspectives from researchers from around the globe who are working to develop a deeper understanding of the manner in which the simulations of future events are constructed, the role of emotion and personal meaning in the context of episodic simulation, and how the ability to imagine specific future events relates to other forms of future thinking such as the ability to remember to carry out intended actions in the future. This book was originally published as a special issue of The Quarterly Journal of Experimental Psychology.